The off-sea son is officially wrapping up and players are headed back to training camp with their individual teams. 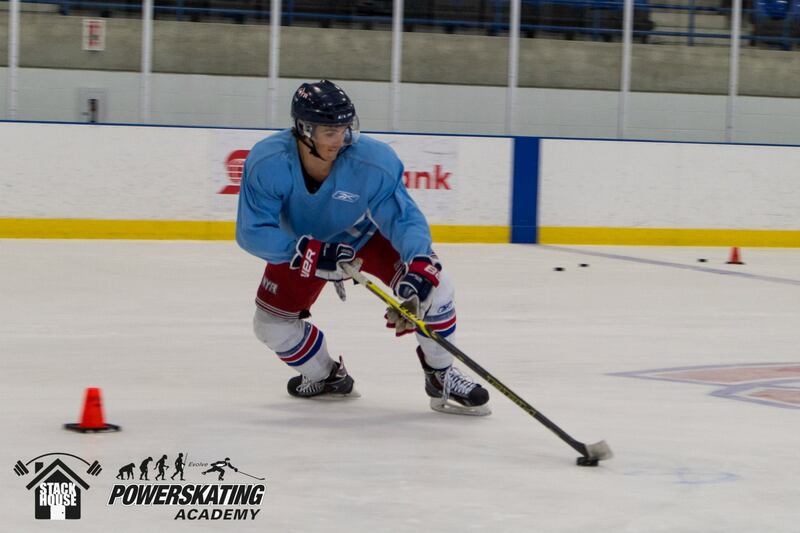 Dave and PowerSkating Academy had a great summer session with all power skating students, including training with elite athletes from Stackhouse Performance 3 times a week. We wish all skaters the best of luck this season and look forward to seeing everyone in September!